My Etsy spotlight is back! 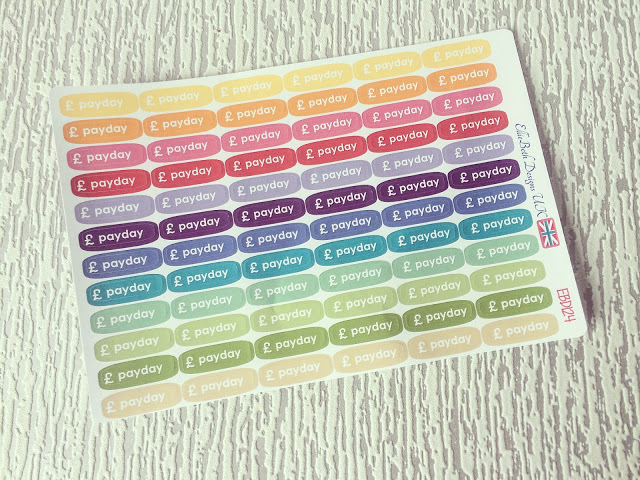 Now I have more money, I’ve been able to spend it on stickers! 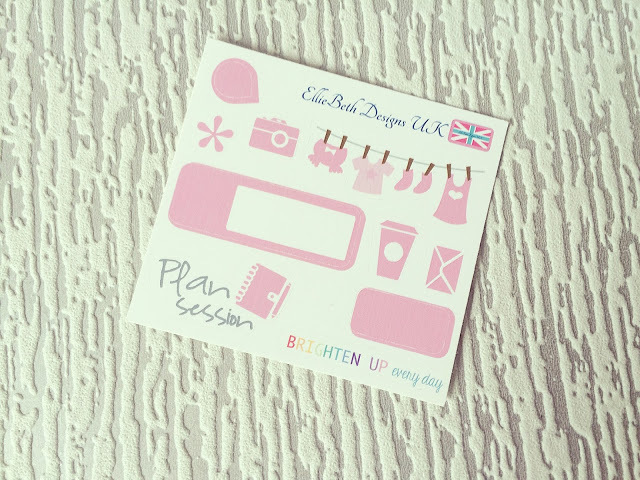 The next shop to feature in my series is the amazing EllieBethDesignsUK owned by the lovely Rachel. Now I have made many orders from Rachel’s shop before now but this will be the first time featuring her on my blog! My favourite thing about Ellie’s store is the range of stickers sold. 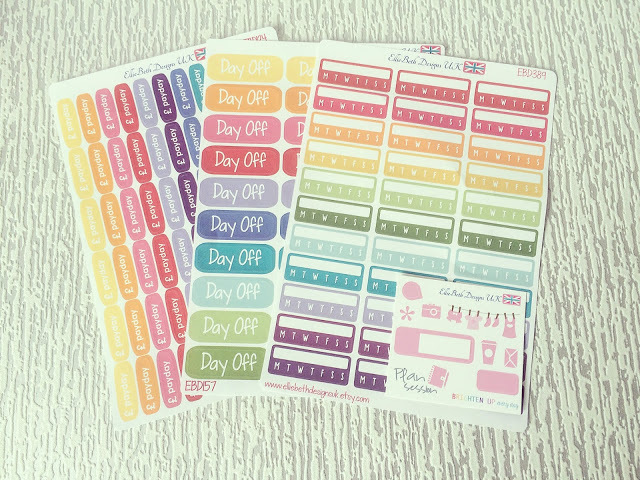 She does weekly kits, monthly kits and functional stickers. For me personally, I gravitate towards the functional stickers at the moment. I have tonnes of kits and nothing to go with them! First up, I needed to find some pay day stickers. These are the perfect size as they fit perfectly in my Happy Planner. And how gorgeous are the colours? I can always find one colour to fit in with my current theme! I use habit trackers mostly to track my medication and workouts. These can be so hard to find so I may well stock up on these whilst they are in stock! 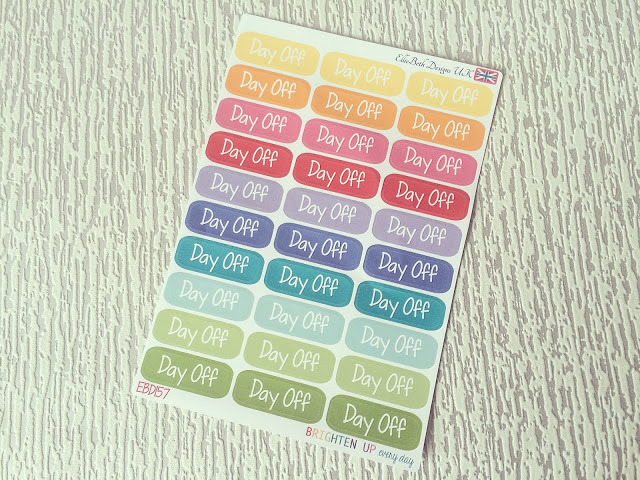 Day off stickers come in all shapes and sizes and these are big enough for me to take some notice! 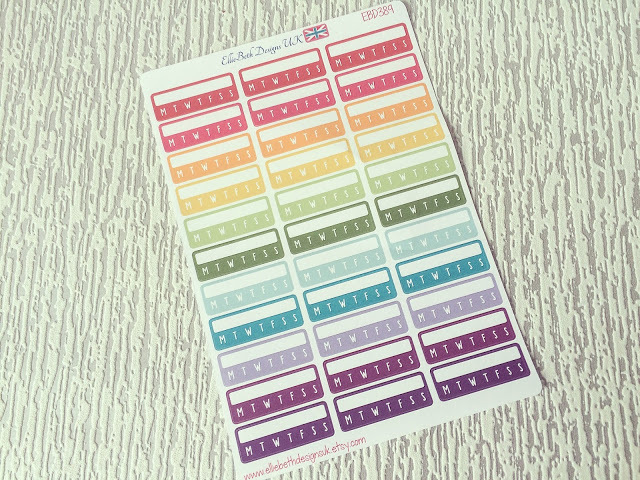 I always seem to struggle to find these stickers so these were a godsend. 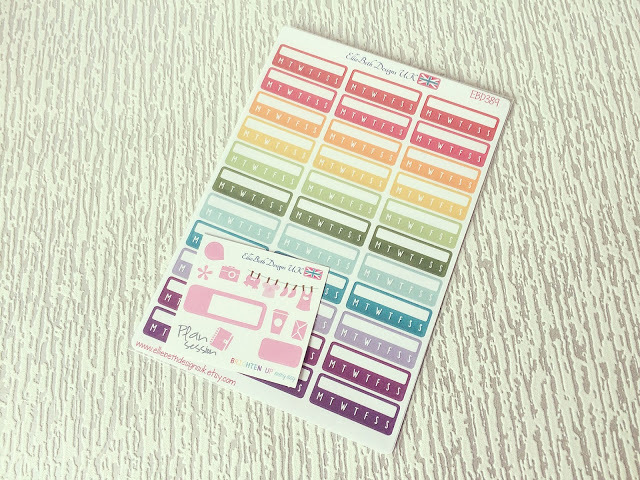 Freebie sheets are always a favourite of mine and these were no exception! I’m so in love with the pink colour of these which is weird as pink really isn’t my colour! 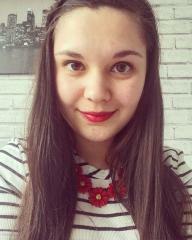 To follow Rachel’s shop, you can find her on Etsy, Facebook and Instagram.